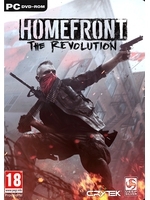 Deep Silver reveals today the Hearts and Minds feature of Homefront: The Revolution. 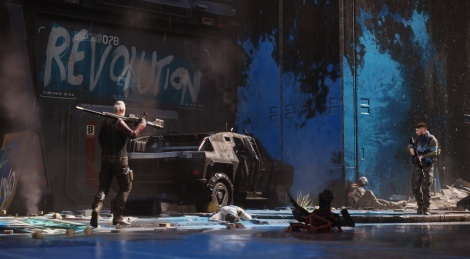 As you'll see in the trailer inside, the feature shows the state of uprising in the Yellow Zones. The revolt increases through acts of resistance and the more it does, the more the open world dynamically transforms around the player.